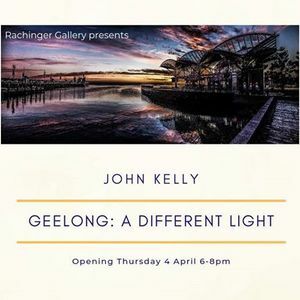 John Kelly's exhibition - Geelong A Different Light - opens on 4 April. Join us for the launch from 6pm on 4th April. 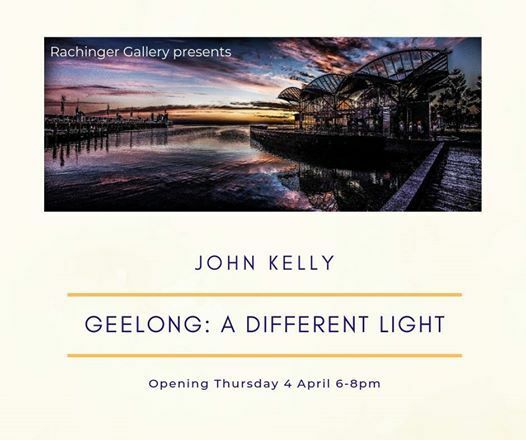 Exhibition runs until 18 April. 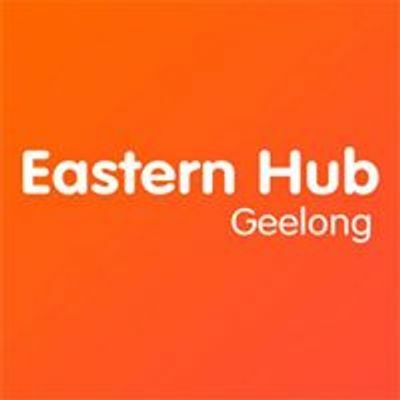 Eastern Hub Geelong is a community space in East Geelong. Here you can take part in an activity, join a class, hire a room or visit the gallery and cafe. Programs and activities on offer are for people of all ages, abilities and backgrounds.